The famous cheery bandleader and ex-racing driver, Billy Cotton, was the star of this Sunday lunchtime series on the Light Programme from 1949. By 1962 he had bellowed his weekly 'Wakey-Wakey!' 500 times, and the show still had six more years to run. 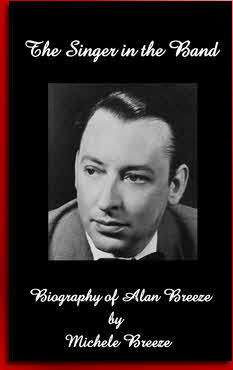 Alan Breeze, Doreen Stephens and Kathie Kay appeared in each show. A bit of hamfisted comedy crosstalk was included each week (e.g. 'Hey, you down there - you with the glasses!') scripted by Clem Bernard. Billy Cotton's theme tune was "Somebody Stole My Gal"